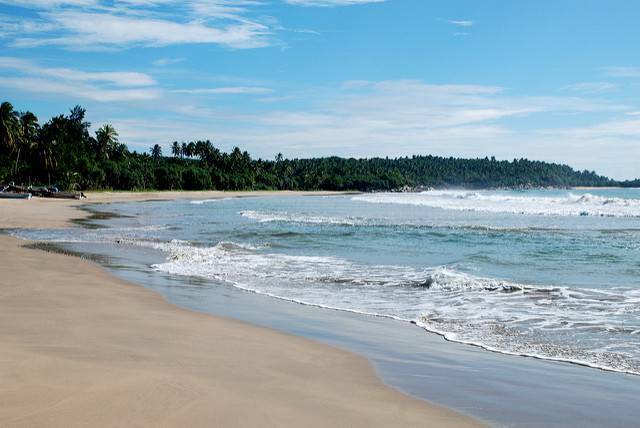 Mawella beach, a 2 kilometer stretch, is located near the town Tangalle within a reach of 10 kilometers. The beach has many palm trees and cabanas and hideaways. Get a unique experience of staying in cabana that overlooks the vast endless beach. There are two famous hideaways Kotamba and Kohumba which share its names with the trees growing in its respective gardens.